Pre-order MISFORTUNE TELLER and RELUCTANT PSYCHIC! 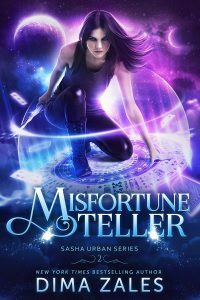 I’m so excited to announce that Book 2 & 3 in the Sasha Urban series, MISFORTUNE TELLER and RELUCTANT PSYCHIC, are now available for pre-order! MISFORTUNE TELLER – COMING SEPTEMBER 4! 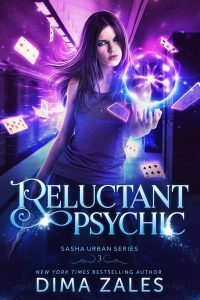 RELUCTANT PSYCHIC – COMING OCTOBER 9! « The Girl Who Sees is now LIVE! !